It's a cold Winter night and Lottie has found the perfect spot for stargazing. 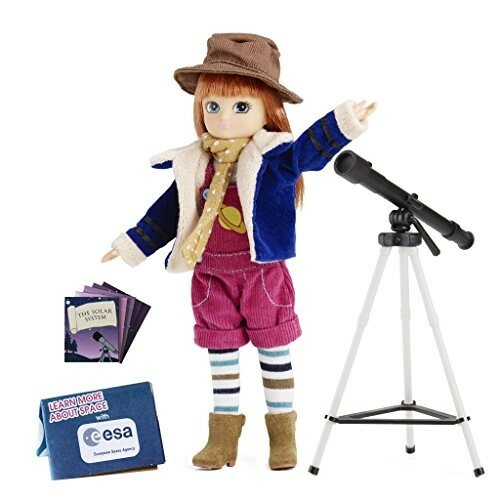 Wrapped up warm in her jacket, hat, scarf and boots, Lottie feels as though she can see all of space through the lens of her telescope. The sky is full of thousands of twinkly stars and Lottie is excited to explore the beautiful night sky and learn about the star constellations and planets. If she is lucky she just might see a shooting star!